WILMINGTON, North Carolina -- The popular cable television show Diners, Drive-ins and Dives is planning to film in coastal North Carolina. The StarNews reports that filming permits show that the Food Network series will film scenes in a number of Wilmington-area restaurants. The permit says that the crews will film chefs cooking signature dishes at Fork n Cork, Copper Penny, Something Fishy, Sweet n Savory, and Ceviche's on Wednesday and Thursday. 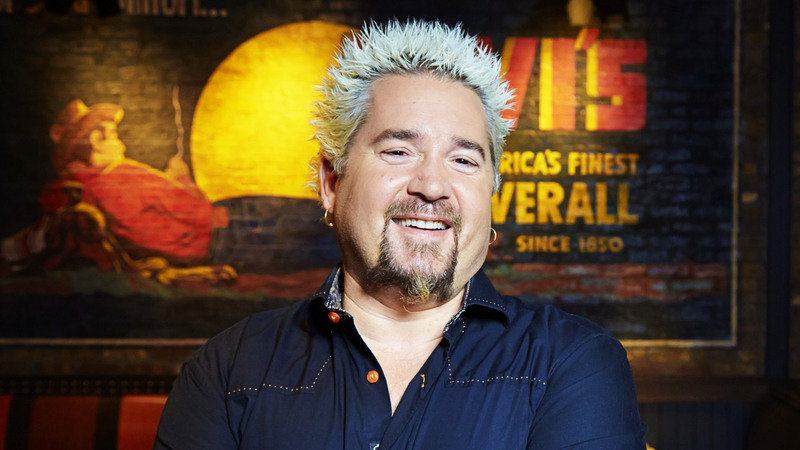 The show's host, Guy Fieri, will be also hosting private meals as part of a fundraiser for the Girls Leadership Academy of Wilmington.